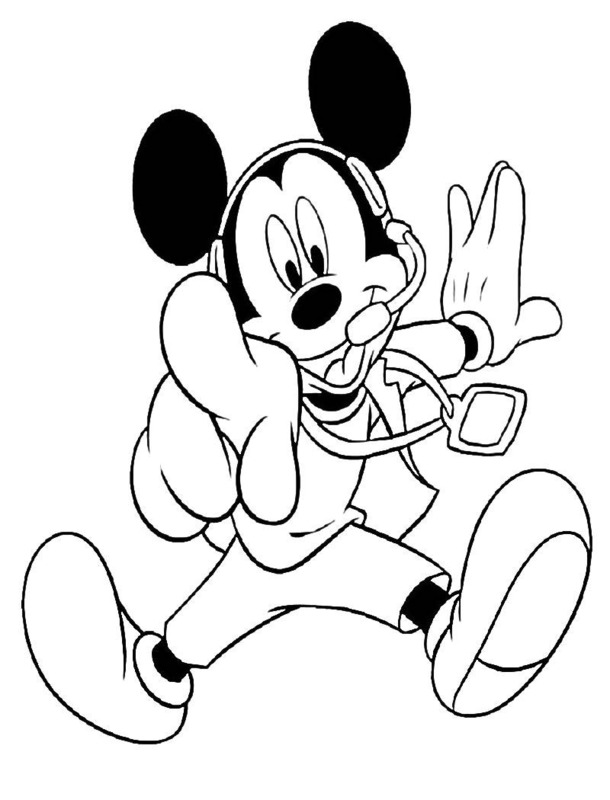 Mickey Mouse is the most famous mouse of the world and of course is the favorite one of everybody. 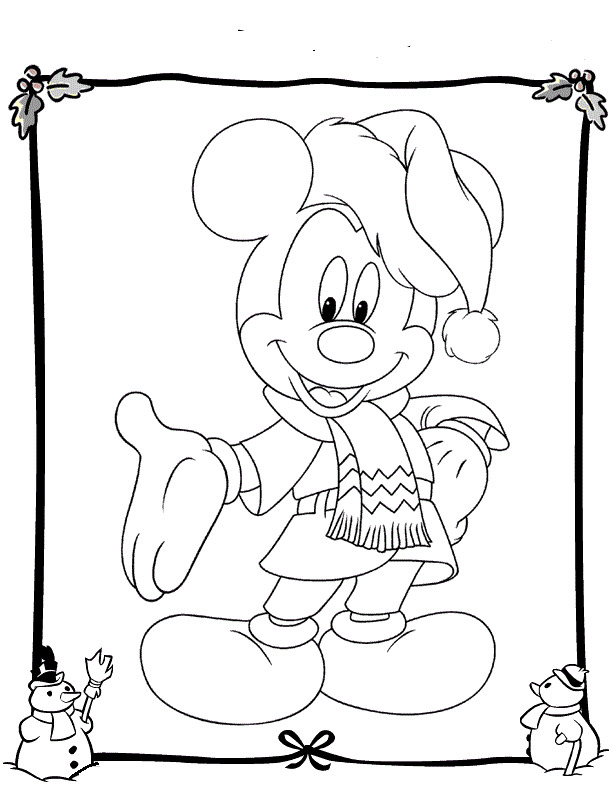 If you like him and you like to paint images, below you will find a great selection of drawings with Mickey and his friends in different situations and places. 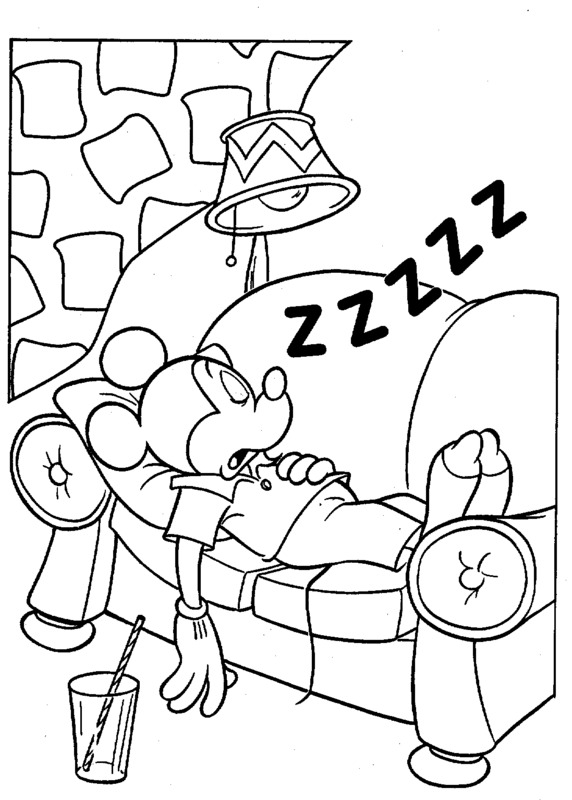 Choose the best one for you and print it. 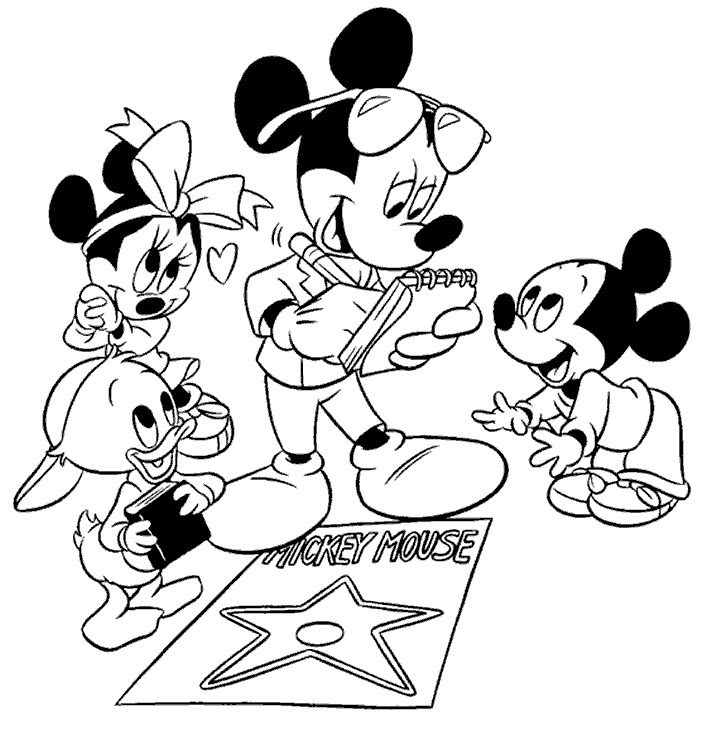 Mickey Mouse signing an autograph. 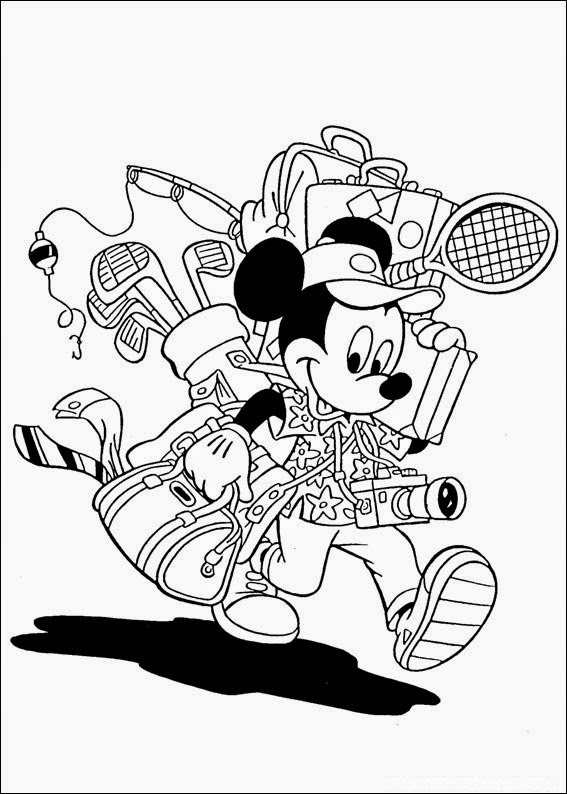 Mickey Mouse with a lot of baggage. 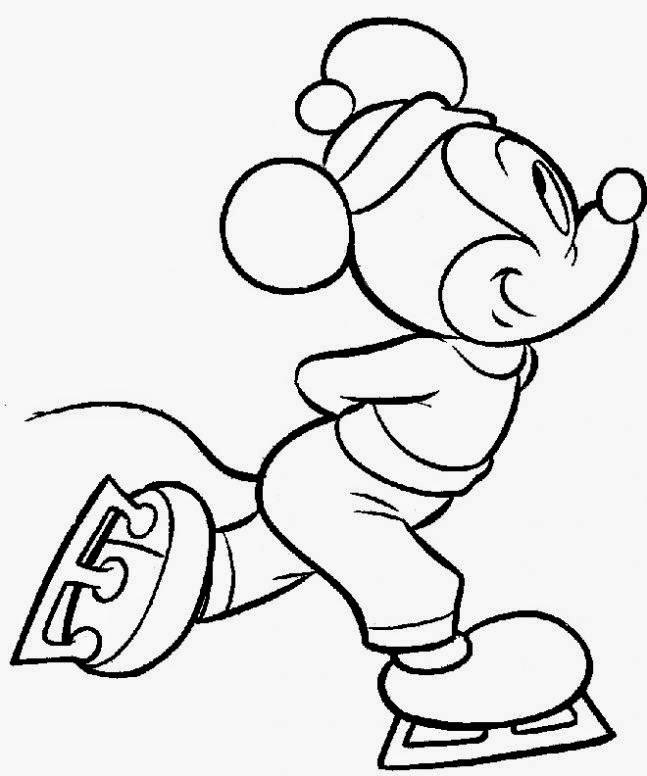 Mickey Mouse on the ice. 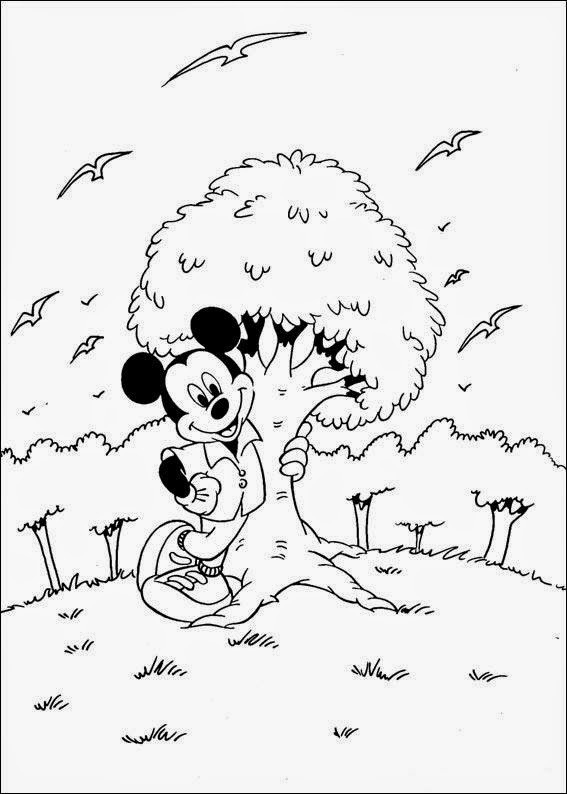 Mickey Mouse on the country with some trees and birds. 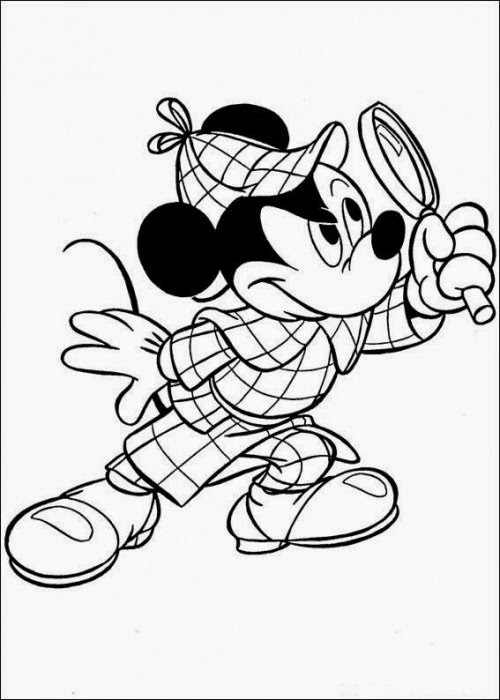 Mickey Mouse dressed up an investigator. 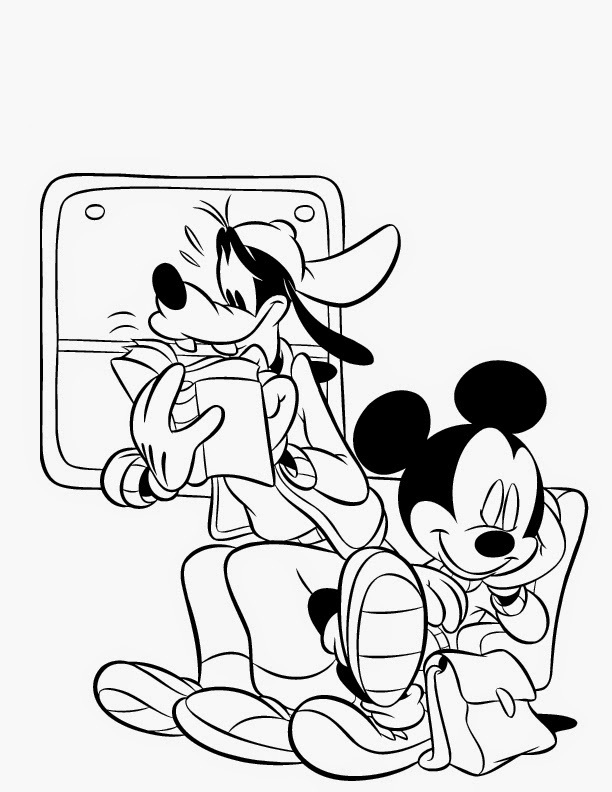 Mickey Mouse sleeping and his friend Goofy reading. 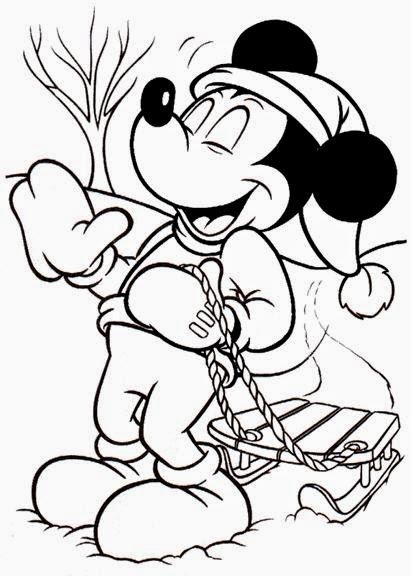 Mickey Mouse helping his dog Pluto. 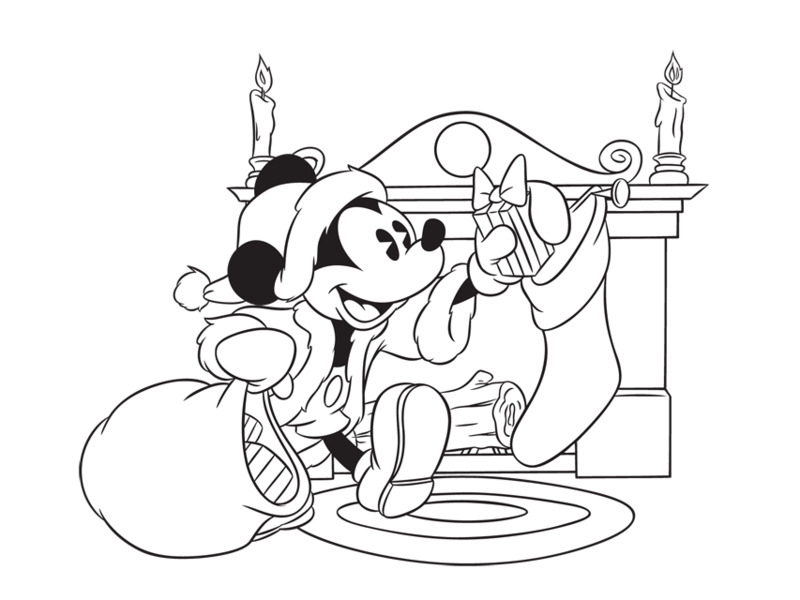 Mickey Mouse wearing a scarf and a hat.